Since opening in January 2008, Snyder, Secary & Associates, LLC has provided land development and civil engineering consulting services to a wide array of clients throughout Central Pennsylvania. 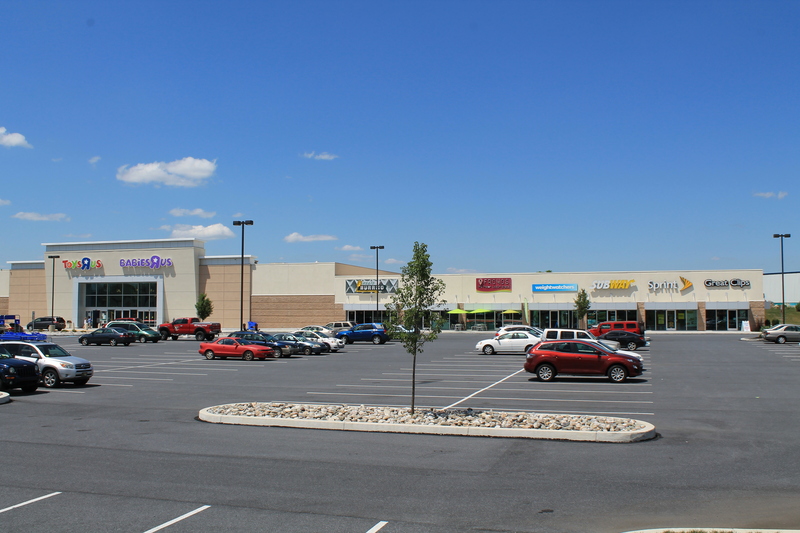 Notable Cumberland County projects include CarMax and the Silver Creek Shopping Plaza (Toy’R’Us & Buffalo Wild Wings) in Mechanicsburg, the Overlook Apartment Complex in East Pennsboro Township, Sheetz convenience stores in Carlisle and Newville as well as the Goodman – Birtcher Logistics Center in Carlisle. View the Goodman-Birtcher Renderings Here. Snyder, Secary & Associates’ experienced team of professionals have delivered creative, cost-effective design solutions on numerous commercial, industrial, residential and community projects which has propelled them to being one of the fastest growing companies in the region. That growth has led to an expansion of its Harrisburg office and the recent opening of a new location in York, with Joshua C. George, P.E. joining the firm to manage that office. If you are interested in learning more about Snyder, Secary & Associates, LLC click here or contact them at (717) 651-1010 (Harrisburg office) or (717) 814-0950 (York office).